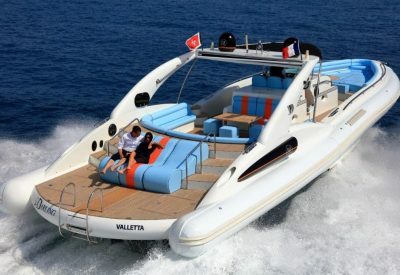 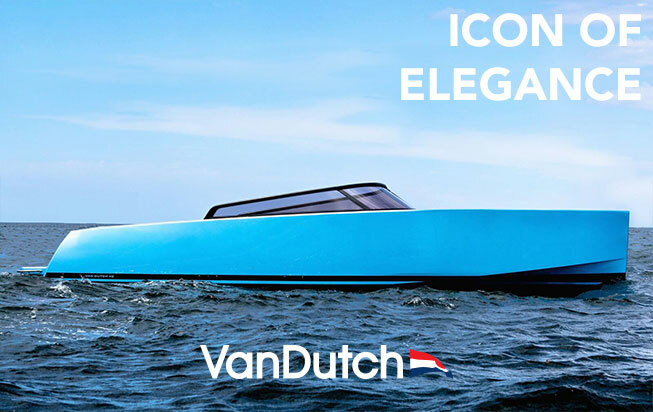 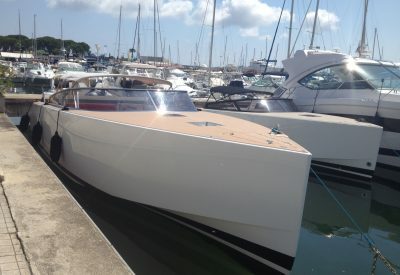 This powerful Magnum unique look is capable of reaching 52 knots tip and move in difficult sea conditions while maintaining a good level of comfort. 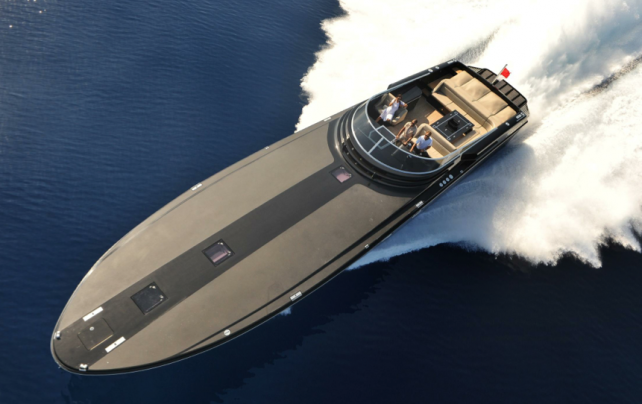 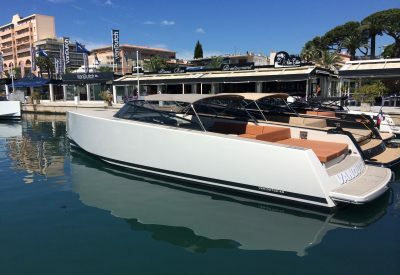 The Magnum 60 is an open yacht which combines power, strength and comfort. 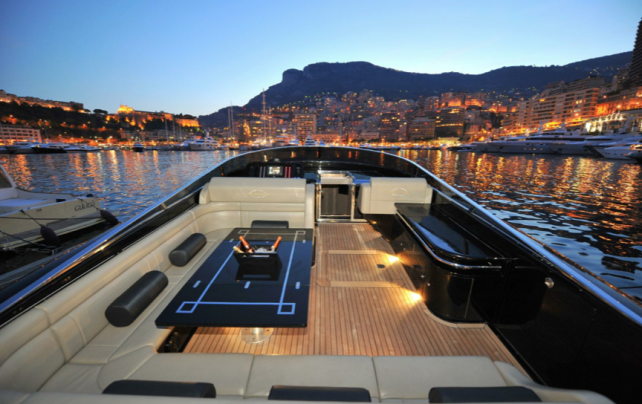 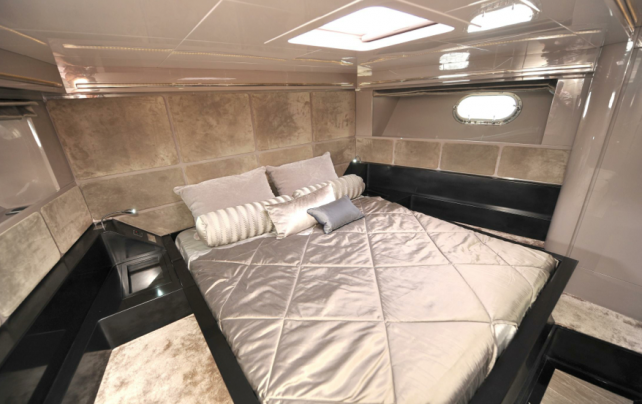 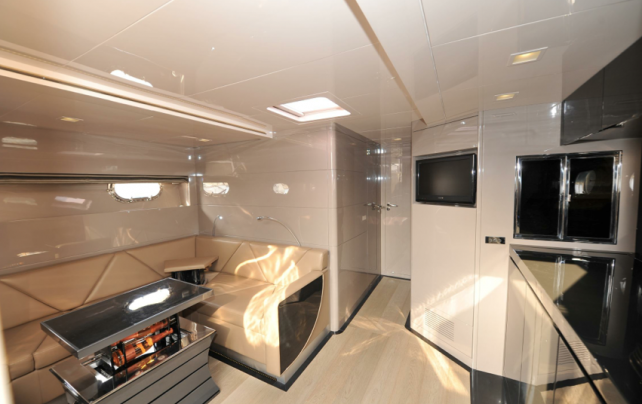 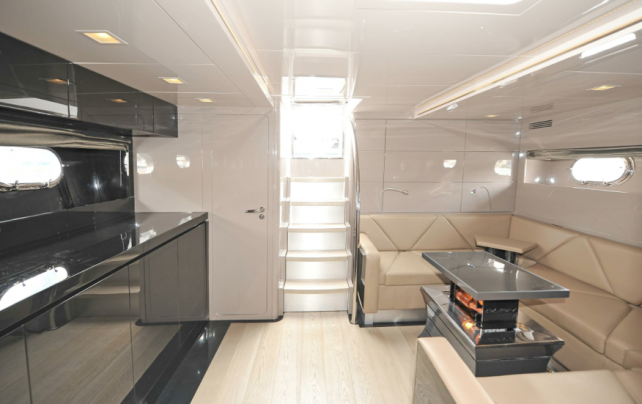 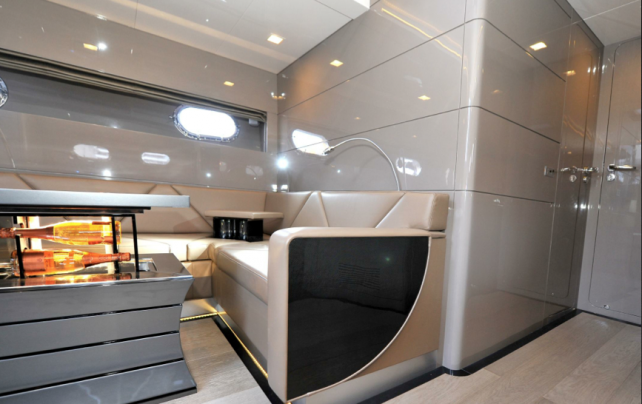 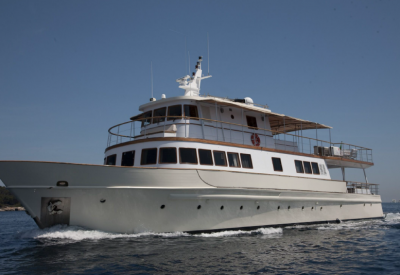 It sets itself apart from other yachts by its originality.